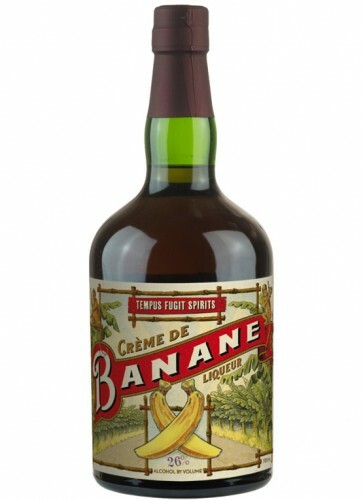 Creme de Banane is is a sweet, banana-flavored liqueur. It is made by Tempus Fugit Spirits according to a historical recipe. No artificial flavors are added, this Creme is made with real bananas! 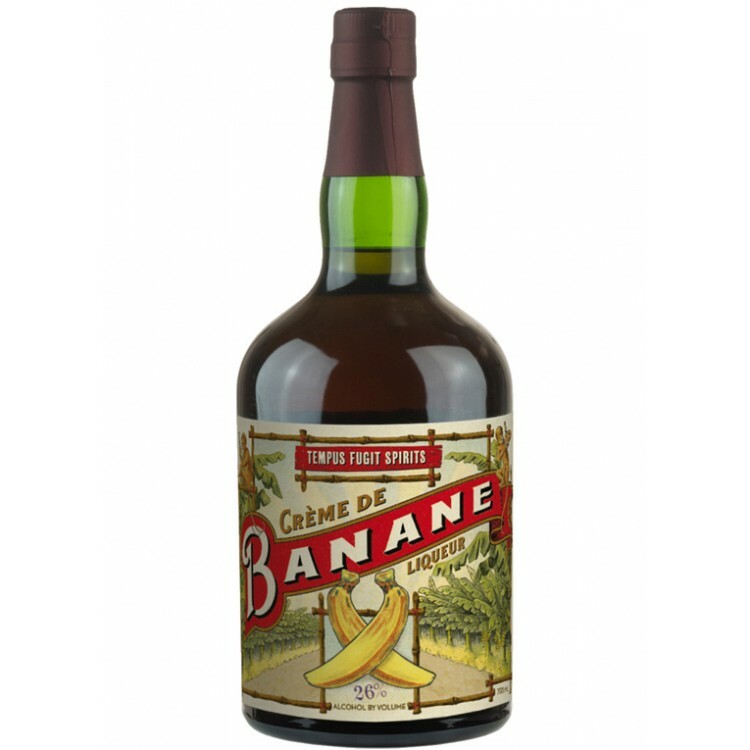 Creme de Banane is is a sweet, banana-flavored liqueur. It is made by Tempus Fugit Spirits according to a historical recipe. 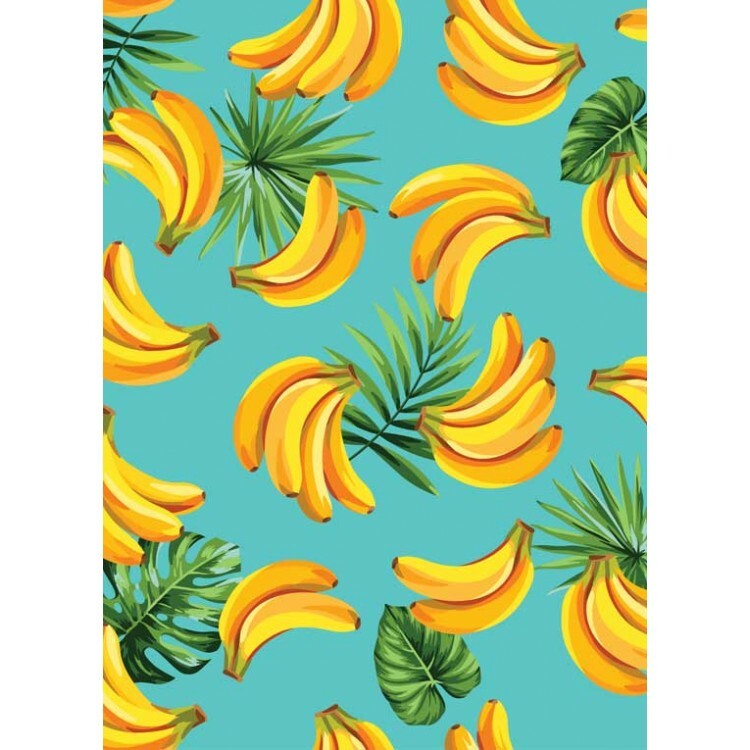 No artificial flavors are added, this Creme is made with real bananas! It can be used as a syrup on frozen desserts and of course as a ingredient for any drink. You will obtain a strong banana flavor. Below you have two easy to prepare suggestions plus a "dessert" cocktail from the tipsy bartender.